Upper Riccarton Library is hosting an exhibition of photos of Chung Wah Restaurant from Saturday 26 January to Friday 8 February. Celebrate the history of an iconic Christchurch restaurant through this special photographic exhibition, and share your fond memories in a sign in book. 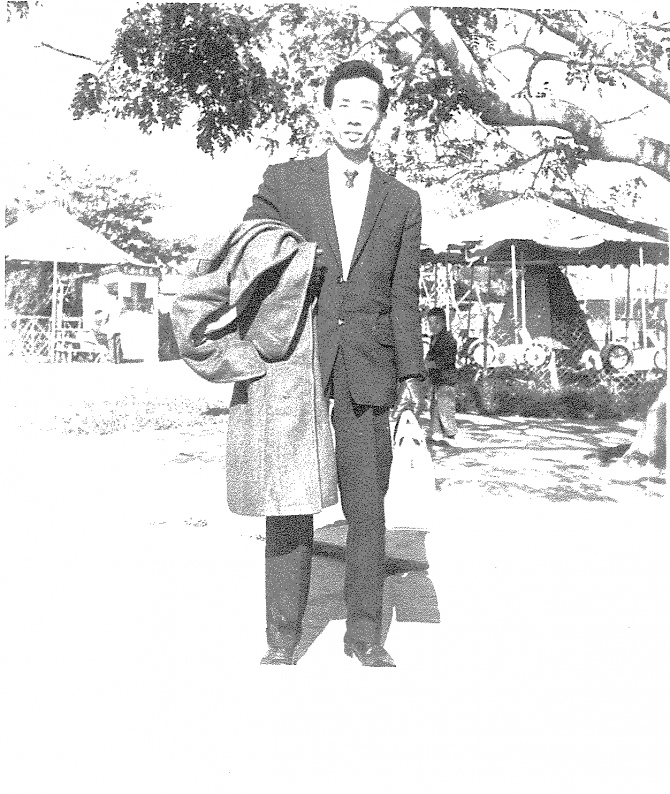 Mr Toi Yee Chan came to New Zealand from China in 1962 with £10. He started working at the Shanghai Café, in High Street - learning English and cooking. 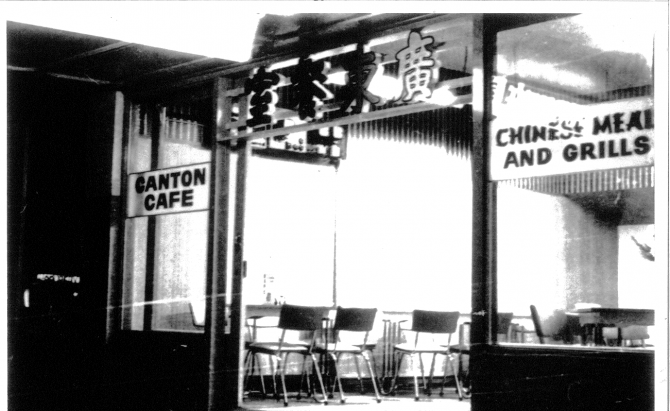 In 1968, Mr. Chan opened his first business: Canton Café in New Brighton. 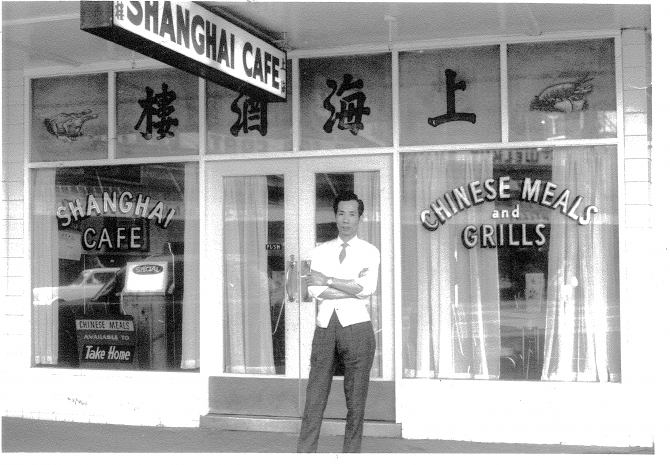 In 1974, Mr Chan bought his first property - 121 Armagh Street - and established Chung Wah I. It grew from a single dining room to a restaurant seating 200 people. 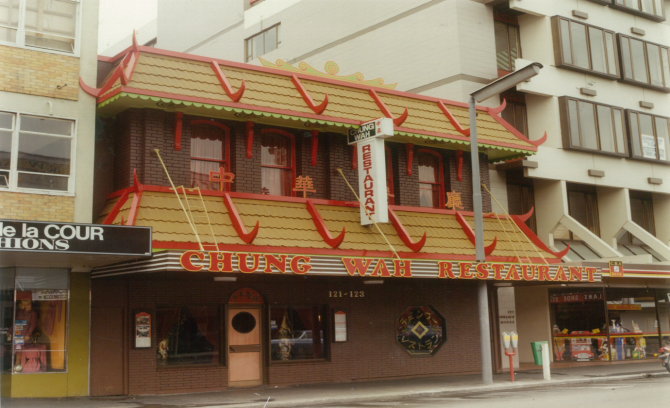 In 1984 Mr Chan converted what was once the First Church of Christian Scientists in Worcester Street into Chung Wah II, a Pagoda-style Chinese restaurant. According to The Star, it was the biggest Chinese restaurant in New Zealand: its main dining room could seat up to 600 people and the upstairs function hall catered for 350. The Chinese ambassador to New Zealand, Mr Qin Lizhen, and the Mayor of Christchurch, Sir Hamish Hay, declared the restaurant open to the delight of nearly 500 guests. 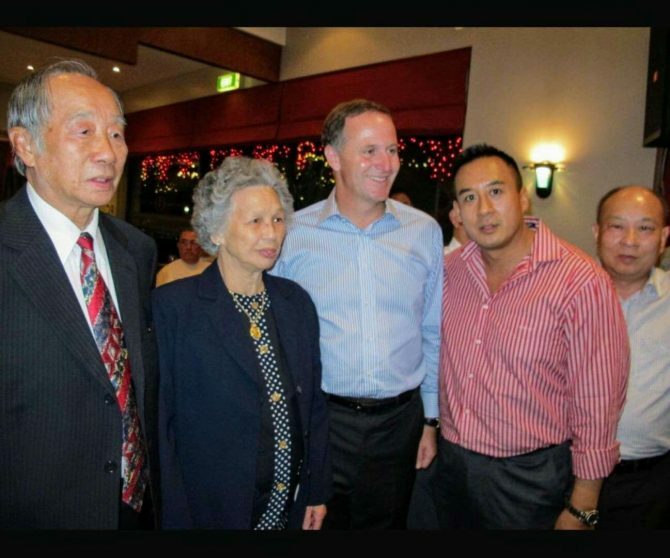 The Chan family made a great contribution to China and New Zealand’s cultural exchange. Steve Chan, Mr Toi Yee Chan’s son, organized a banquet and charity auction at Grand Harbour Restaurant, Auckland on 6 March 2011. A total of $220,000 was raised. Former Prime Minister John Key personally accepted the donation on behalf of the Canterbury Earthquake Fund.